Creativity Beats Innovation, Innovation Beats Normal. What are some of the most creative and innovative companies that you can think of? Top of mind are probably Apple, Google and Facebook. If that’s your answer, your right. Does it pay off to be a creative and innovative company? The answer again is yes. It matters a lot, everywhere and in every industry. Here is a chart showing how creative and innovative companies perform against “normal” companies. Basically they outperform “normal” companies by a factor of more than three. 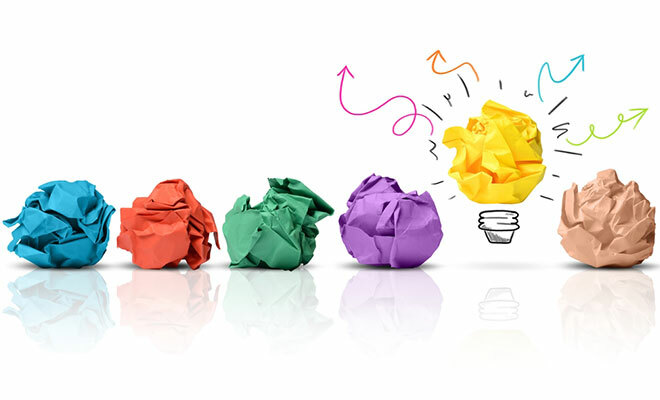 So what can you do to become a more creative and innovative company? Lets start with a few basic definitions. 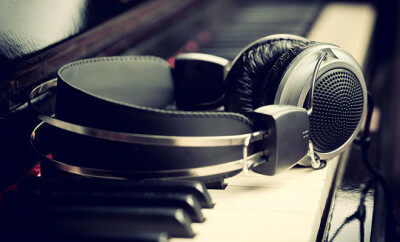 Creative is defined as making something unique that didn’t exist before, like the personal computer. Innovation is defined as introducing something new, like the next generation of mobile phone, tablets or medical device. 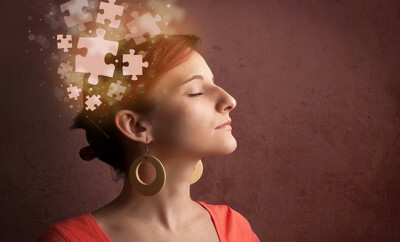 When you think about creativity you think about artists, writers, musicians, and other “creative types”. Rarely are the words “creative” and “business” used in the same sentence. On the other hand, “innovation” and “business” go together almost like a buzz word these days. But this is changing. 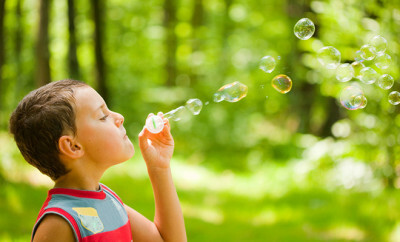 The best new companies are now thinking about how to teach creativity and embed creativity in their business processes. This will become the “Next New Thing” after “Innovation”. What’s the background and theory? Theories of creativity center around four things: the person, the place, the process, and the end product. Think about this from an artistic and business perspective. From an artistic perspective, Leonardo da Vinci is widely considered one of the best painters of all time and perhaps the most diversely talented person ever to have lived in the Western world. Leonardo (person) did his work mostly around Florence, Italy (place) where there were many artists and schools. He combined skills and teachings from the arts and sciences (process) and produced unique and invaluable works like the Mona Lisa and The Last Supper (product). From a business perspective, Steve Jobs (person) worked in Silicon Valley, CA (place) where there were many tech companies and top schools to learn from. He worked with a network of talented friends and experts who integrated technology and design (process) and built some of the best computer and communication products in the world. They grew Apple into one of the largest and most successful companies in the world by building around these creative business processes. How do “creative” and “innovative” companies perform? 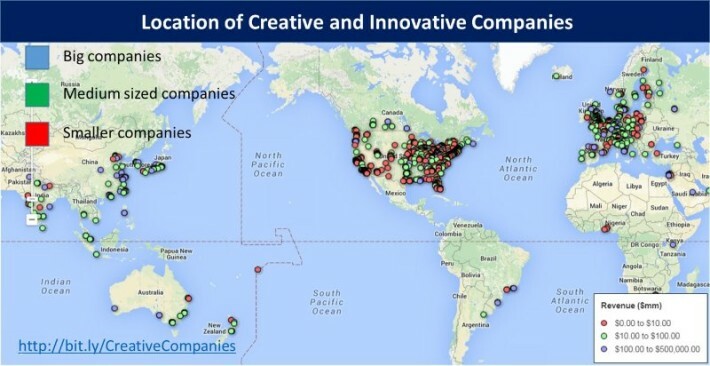 If you do a business database search for companies that use the words “Create” or “Creative” in their business description, you come to a list of 930 public companies (Apple and Google are the two largest) with a combined market capitalization of $2.5 trillion and combined revenue of $890 billion. 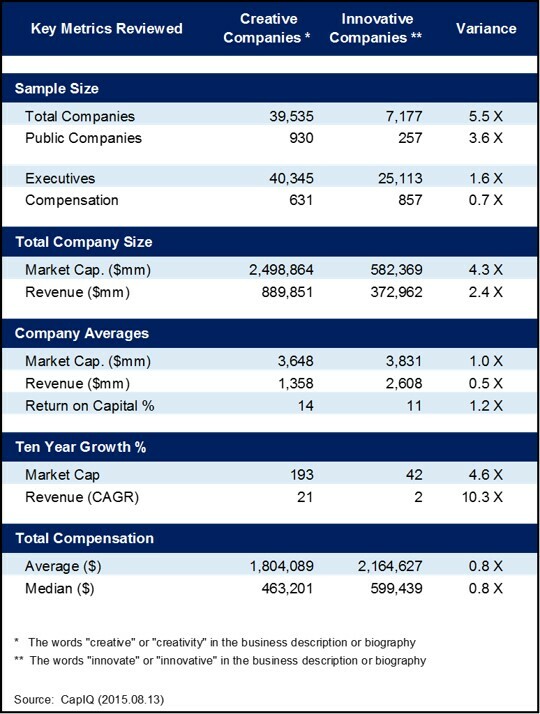 These companies have grown revenue an average of 21% per year for the past ten years, increased their stock market value 193% over the past ten years and they currently generate a 14% annual return on invested capital. Net net, “creative” companies grow and perform well over an extended period of time. If you do the same search for companies that use the words “Innovate” or “Innovation” in their business descriptions, you come to a list of 257 public companies (Pfizer and IBM are the two biggest) who have a combined market capitalization of $582 billion and combined revenue of $373 billion. These companies have grown revenue an average of 2% per year over the past ten years, increased their stock market value 42% over the past ten years and they currently generate an 11% annual return on invested capital. Net net, the companies focused more on innovation do ok, but not great or as well as the “creative” companies. Following is an illustrative summary table and chart comparing “Creative” and “Innovative” companies. The take away is that “creative” companies do the best over the long term. 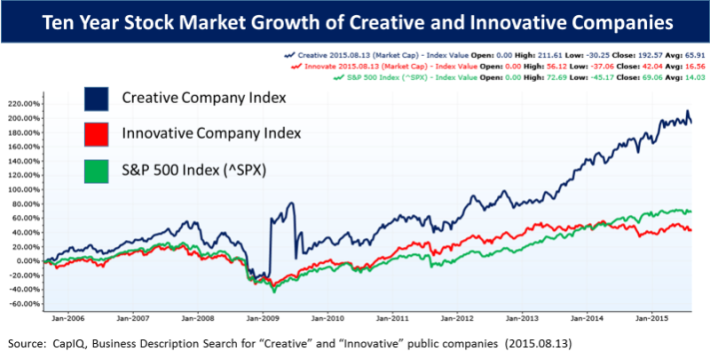 The following chart shows the stock market performance of an index of “creative” companies compared with an index of “innovative” companies and the S&P 500 index which is a market benchmark. 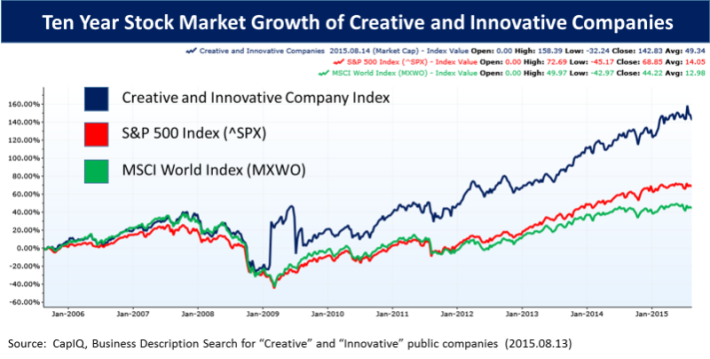 Although “creative” companies are more volatile, they outperform the market averages over an extended period. What about from a people side? If you do a similar search of business information databases for current key executives and professionals who use the word “Create” or “Creative” in their biographies, the search results in a list of 40,300 creative executives / professionals working at 52,000 companies (6,500 pubic companies) from around the world. The same biography search for the words “Innovate” or “Innovation” results in a list of 25,100 innovative executives / professionals working at 45,000 companies (7,800 public companies) from around the world. There are more “creative” executives. Based on the proxy statements from the 1,400 public companies in our sample of “creative” and “innovative” executives, the average key executive with a “creative” background is paid $463,000 per year compared with $600,000 per year for “innovative” executives. Although both are paid well, the creative company executive likely also benefits from raising stock prices and opportunities from being with faster growing companies. Are there less common examples? In an accounting firm, for example, innovation may be viewed as valuable to help get work done accurately and on time, perhaps by using the latest on-line systems or expert networks. Creativity may not be perceived as important, and perhaps even as a negative, because people are scared about the implications of “creative accounting”. But creativity in an accounting firm may play a very important role in finding new clients, advertising the firm and seeking to understand and retain creative clients. How do you scale “creative” and “innovative” companies? The key in scaling creativity and innovation is to teach and augment creative activities (person, place, process, and product) with technology and processes. Through training, technology and processes creative thinkers can express and capture their ideas, combine ideas and build creative learning processes and businesses. This will result in being able to teach and implement scalable creativity, similar to how innovation is currently being taught. 1. Take time to understand the difference between innovation and creativity. They are both important and they both matter. Often they intersect. 2. Think about ways to teach creativity and about the technology tools that can amplify and accelerate creativity. 3. Seek to be the most creative and innovative company in your field and measure your progress. Creativity and innovation are both important. Creativity seems to generate more value over time through unique, valuable products and services that have little competition and enjoy strong growth. The Mona Lisa is priceless and treasured because it is unique and has no competitors. The mark of invaluable creative genius. A focus on creativity is worth while. My interests are in building great companies, leaders and global networks for business and social impact. I founded four companies, advised and financed many growth companies and served as an independent director of fifteen global companies. The collective market capitalization of these companies is over $500 billion. My philanthropic activities support public and private partnerships with the mission of improving global healthcare. These foundations and partnerships have vaccinated more than 300 million children, saved countless missing and exploited children and built global networks of doctors and medical providers. I speak frequently on the related subjects of business, philanthropy, leadership, and global networks.